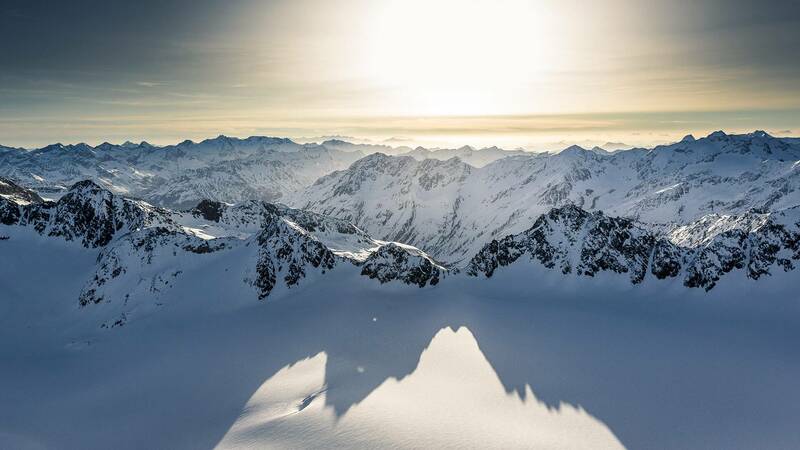 We love the Ötztal Valley and everything it stands for. This valley is the most diverse of any in Tyrol and draws many visitors each year in search of alpine highlights – in the truest sense of the word! A strong brand for a strong region! 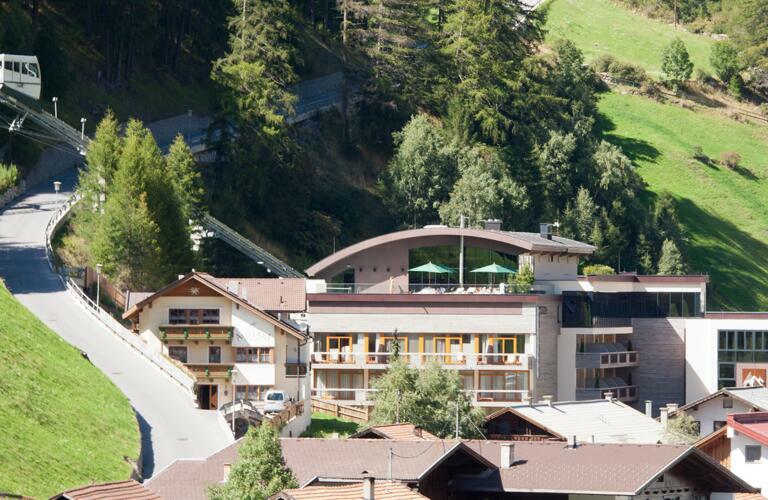 Situated in the heart of the Alps, the region of Tyrol is characterised by nature, culture and outdoor activities. We are proud of our region and proud to share it with out guests! 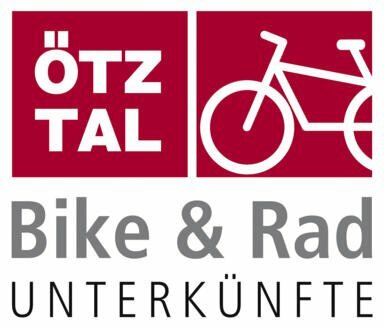 Als Mitglied der Ötztal Bike & Rad Unterkünfte sind wir voll auf die Wünsche von Radlern eingestellt. Wir erfüllen die vorgeschriebenen Qualitätskriterien und setzen uns mit Rat und Tat, vorallem aber mit großem Biker-Herz für Ihre Bedürfnisse ein. Egal ob Mountainbike oder Rennrad, Trekkingrad oder E-Bike, alle Radler können unser spezielles Bike Angebot nutzen. Lifestyle Hotels is an international group of hotels which is committed to aesthetics, authenticity and substance. Our values are energy and a source of inspiration for a new generation of travellers. Explore the Ötztal Valley in the company of fully qualified mountain guides, hiking guides and rafting guided who know the region inside out.